A male Cross River Gorilla has been shot earlier this month in the Lebialem Highlands near Pinyin in the Santa Sub Division of North West Cameroon. The presence of this silverback gorilla was reported by a local teacher who was going to her farm very early in the morning on March 1st 2013 at about 1 km away from the village. Pinyin is about 33 km from the proposed Tofala Hill Wildlife Sanctuary. “The killing of this over 40-year silver-back was ordered by the Chief of Gendarmerie Brigade based in Pinyin”, according to Neba Bedes, wildlife expert working for the Environment and Rural Development Foundation (ERuDeF), “It was done in the name of “self-defense” without conducting the necessary security checks to determine whether this critically endangered animal is causing any danger to the local people. 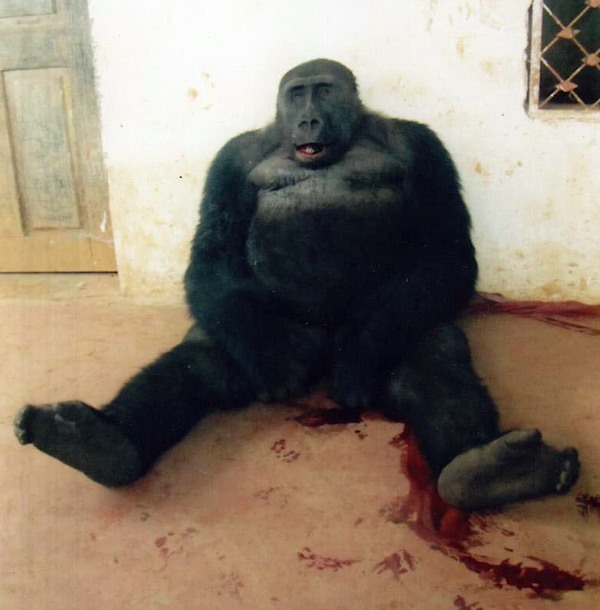 It is alleged that over 45 bullets were used as well as clubs and stones to kill the gorilla, leaving it in a pool of his own blood. The death of this silverback gorilla remains a very big loss not just to Cameroon and local conservation efforts, but to the conservation world at large. Cross River Gorillas are Africa’s rarest and most threatened ape and it belongs to the world’s 25 most threatened wildlife species. Only about 300 of them survive in the Nigeria-Cameroon border region. 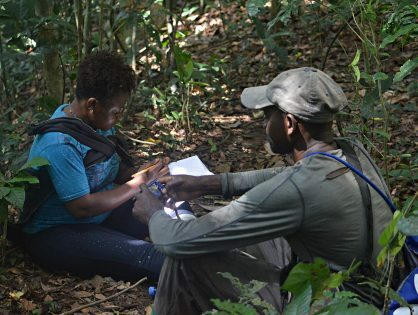 The Regional Delegate for Forestry and Wildlife for the North West Region regretted the loss of this protected human cousin and re-iterated the efforts of her ministry to increase the community sensitization in the border areas of the Tofala Hill Wildlife Sanctuary. 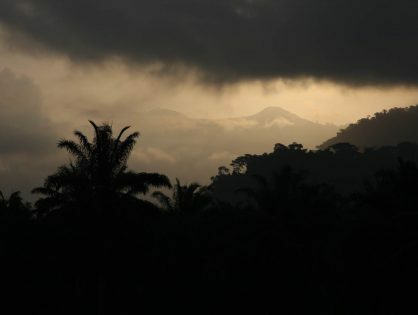 Since 2004, the African Conservation Foundation has been working together with ERuDeF on the creation of this very important great apes sanctuary, which is home to about 40 Cross River Gorillas and over 150 Nigeria-Cameroon Chimpanzees, as well as a range of other endangered species of fauna and flora. The presence of the silverback gorilla about 33km away from the proposed sanctuary is proof that the Tofala Gorillas are not isolated and still maintain a genetic connection with other Cross River Gorilla sub populations in South West Cameroon. Only a very small number of Cross River Gorillas have been sighted in Tofala. The most recent sighting was on the February 24 2013 by the Divisional Officer for Wabane Sub Division in Besali forest on his way to Menji. The migration of this killed silverback is also proof of the intense human pressure that the remaining gorillas in the Tofala forests are facing. This pressure includes very high forest conversion to farms and poaching. ERuDeF and its partners are thus urging the Government of Cameroon to speed up the Process to complete the creation of the Tofala Hill Wildlife Sanctuary and the other proposed sites in the Lebialem Highlands Conservation Complex. 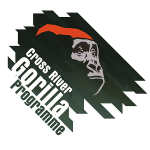 Donate now to help save the critical endangered Cross River Gorillas, which are under great pressure. With your support, we can speed up the process to establish 3 new gorilla reserves and intensify community education and anti-poaching surveys.